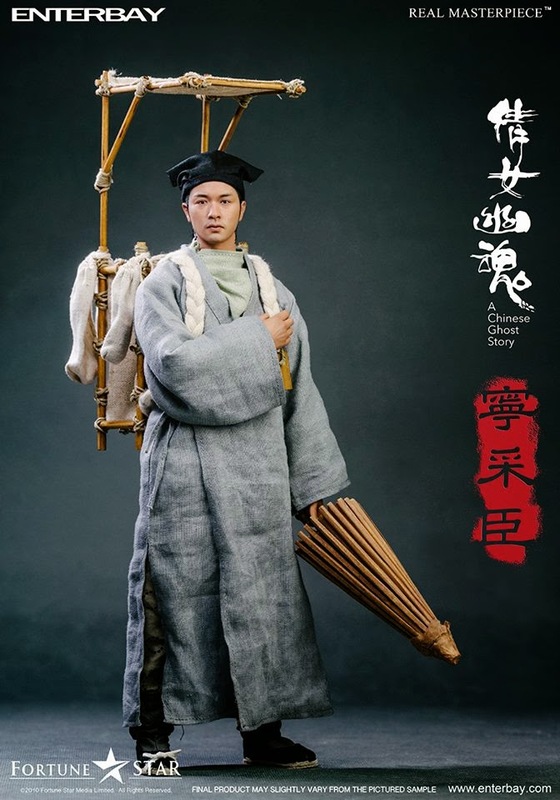 Classic movie <倩女幽魂>> about Frank Ning caichen in temples of Justice romantic encounters beautiful ghost Nie Xiaoqian, two people even though deeply in love with each other but failed to come to fruition because of the ghost to concretely. 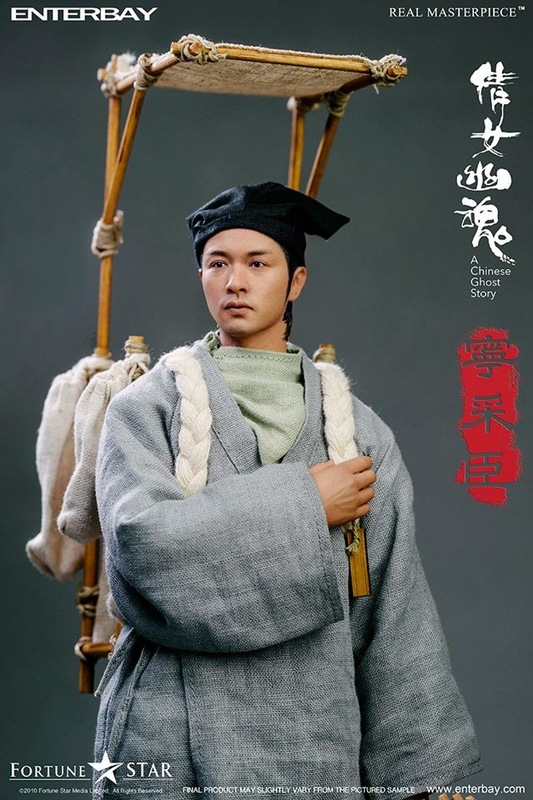 To make can free Xiaoqian souls, Ning caichen fought JI Millennium Tree demon back, to weave a story and a beautiful romance. 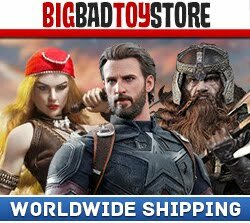 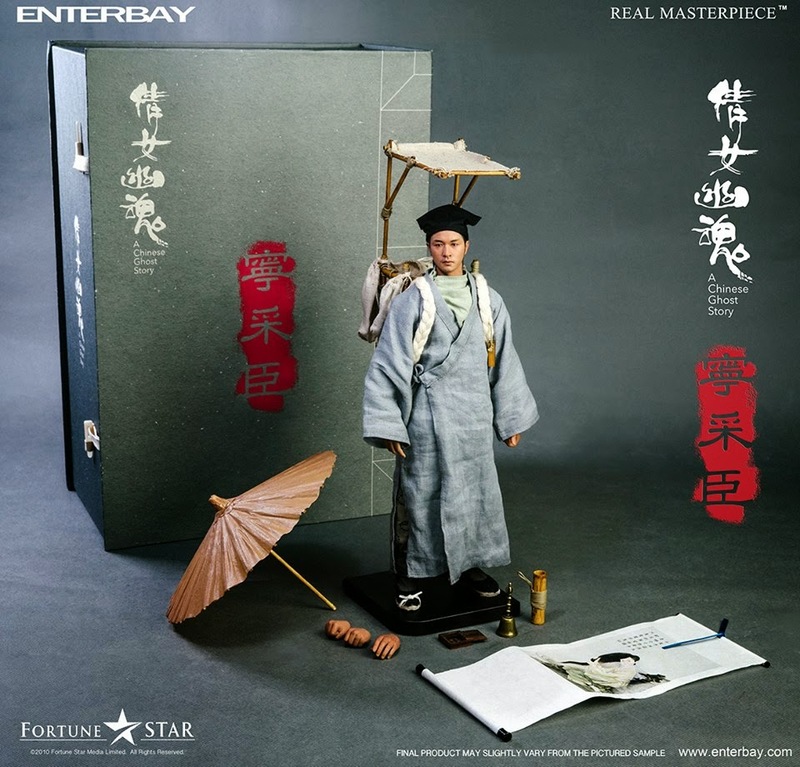 In order to work with you all to finish this classic, ENTERBAY special presents 1:6 Ning caichen wax dolls and manga anime game show on October 1, Guangzhou (stand number A04) first sale! 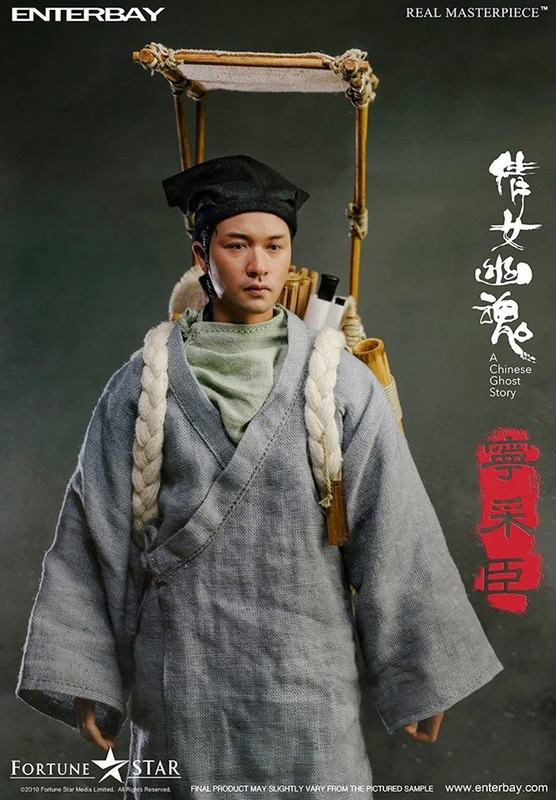 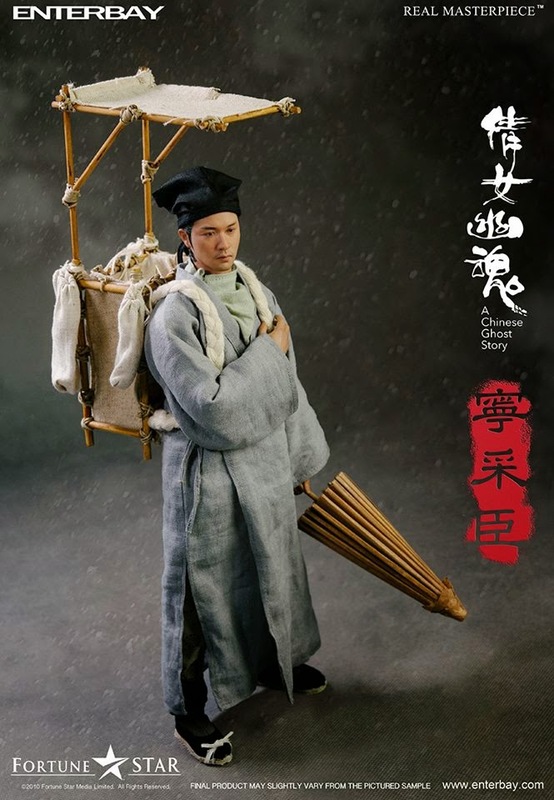 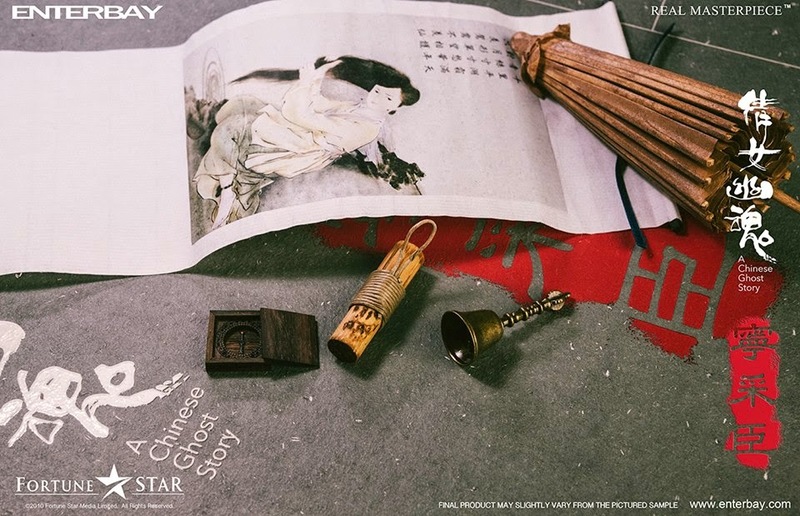 Product not only has a very realistic look head and rattle, oil paper umbrellas and backpacks made of bamboo and other detailed accessories and apparel Ning caichen to reappear in the movie! 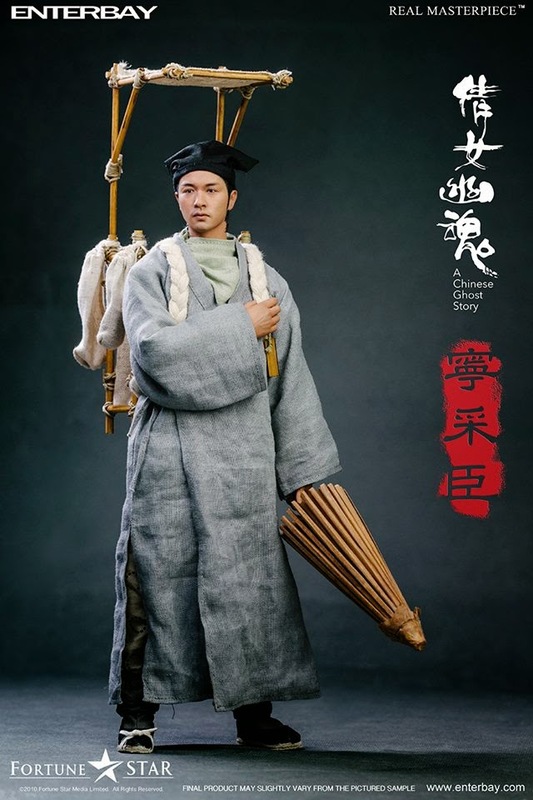 In addition, October 10-12th to ENTERBAY Hong Kong flagship store to buy the new Ning caichen doll, Member of Hong Kong can enjoy double points offer! 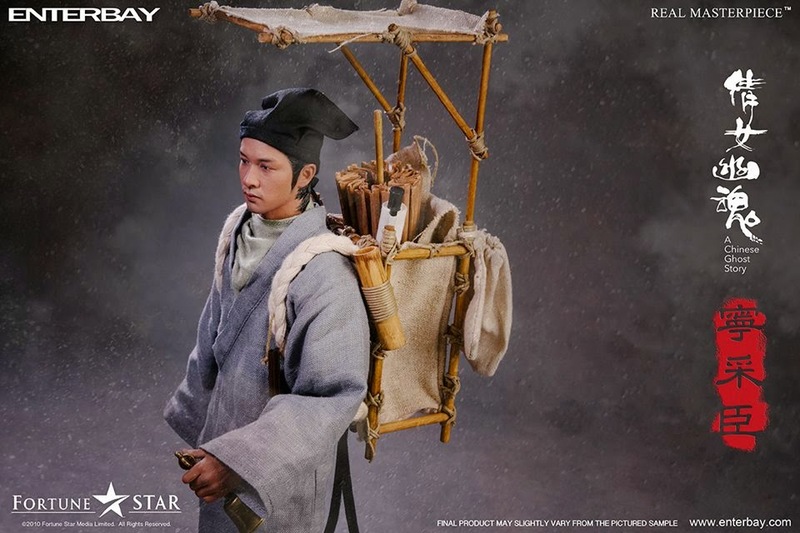 (Offer only applies to its Yongbyon mining Minister accidentally, if there is any dispute, ENTERBAY reserves the right of final interpretation) products limited, on sale while stock lasts.